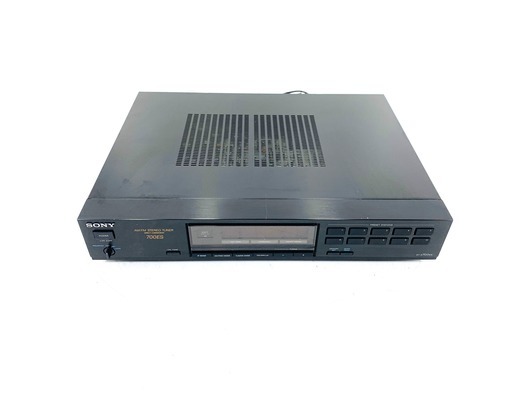 This Sony ST-S700ES AM/FM Stereo Tuner has come to us via a part exchange and comes with a 6 month warranty. 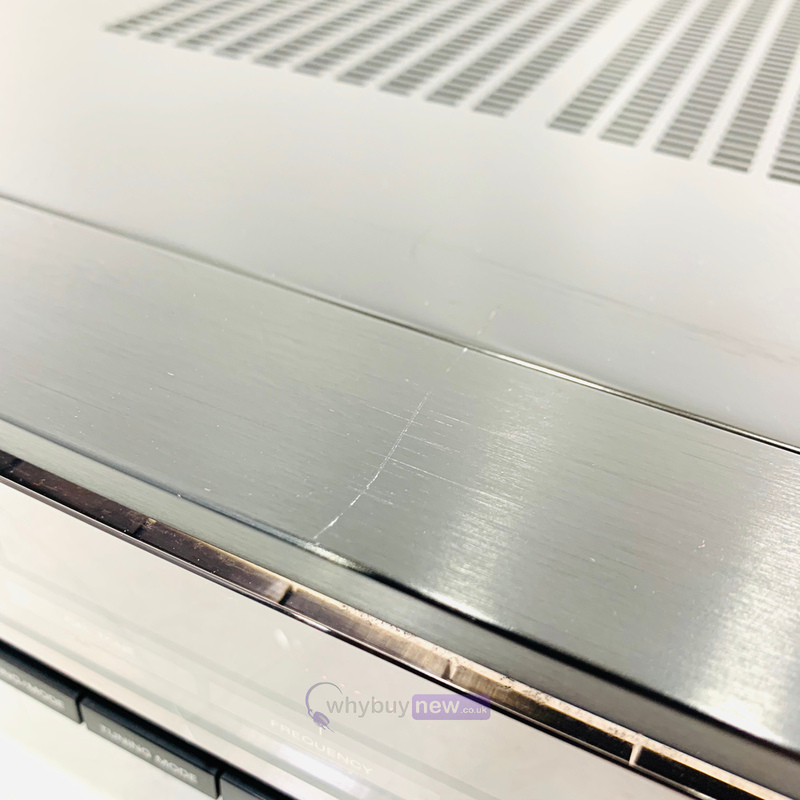 The item is in average cosmetic condition as there are some marks on the top left along with a scratch on the front top. 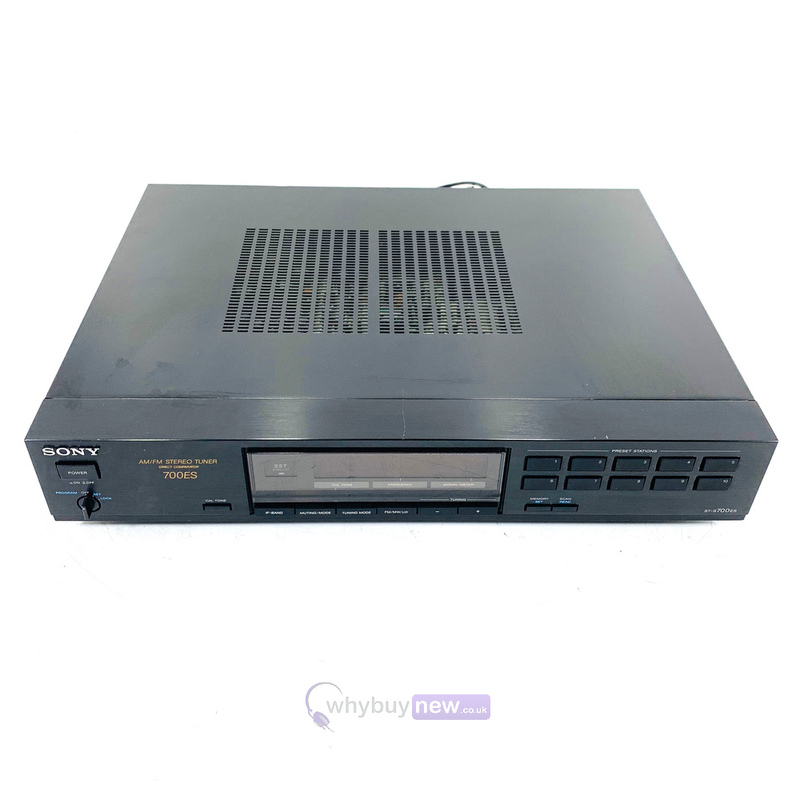 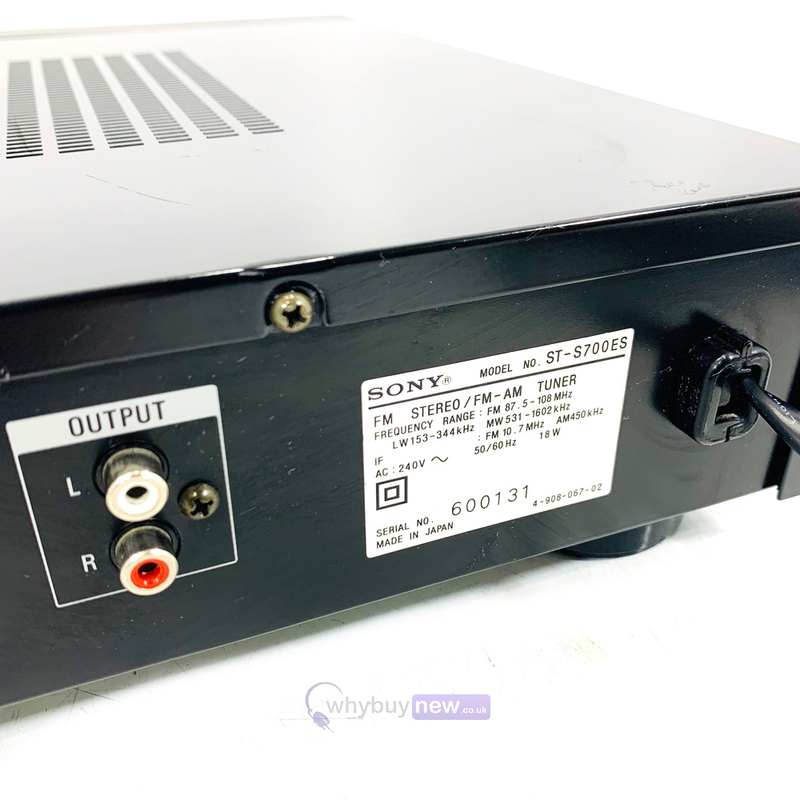 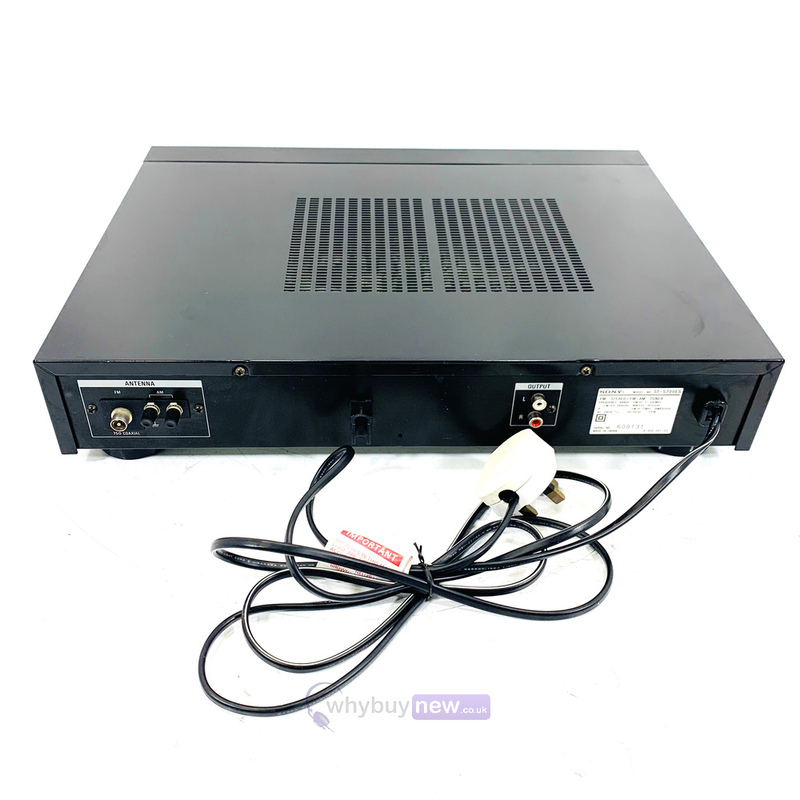 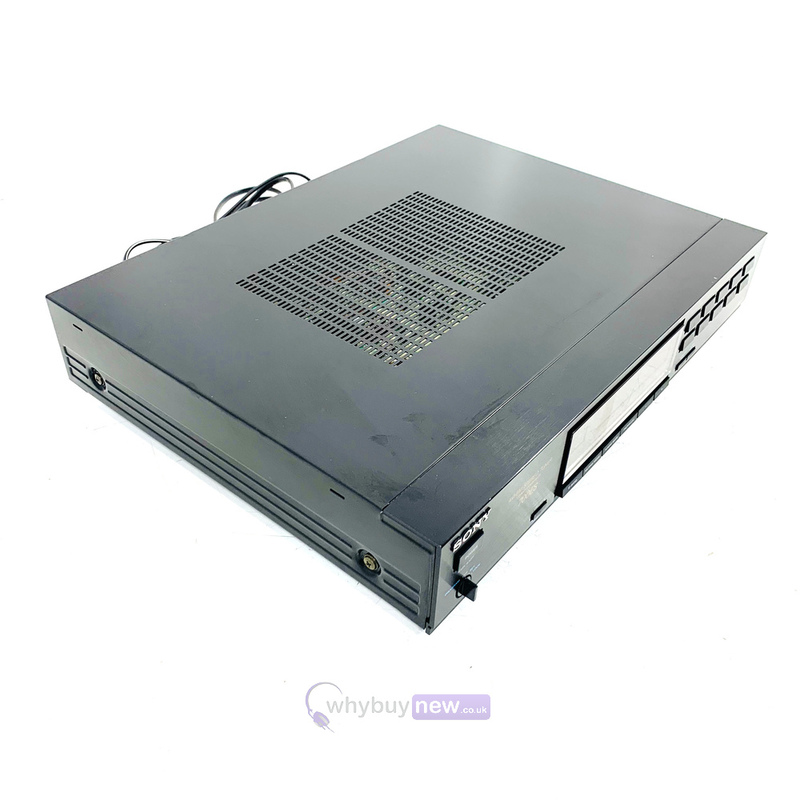 This Sony ST-S700ES AM/FM Stereo Tuner does not include original packaging but has been professionally packaged to ensure safe delivery to your door.